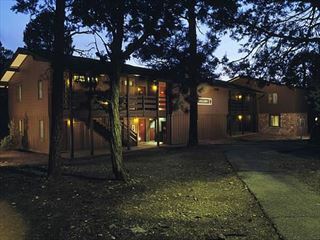 Kachina Lodge offers comfortable, contemporary lodging accommodation based just minutes away from the Grand Canyon. 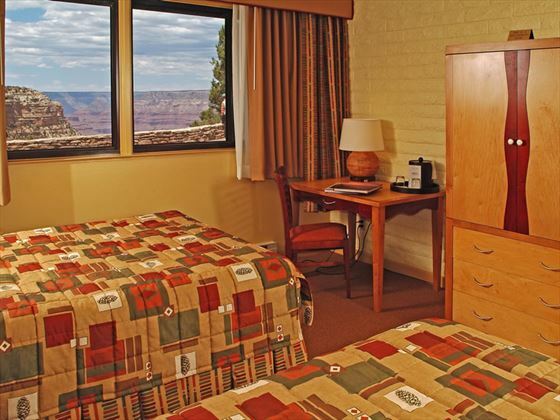 Half of the rooms offer partial canyon views and all rooms are well suited to families as well as couples. This is a great choice if you want to experience all of the best of the Grand Canyon. The relaxed setting of the accommodation makes it the perfect place to come and relax after a long day of exploring and taking in the amazing sights. 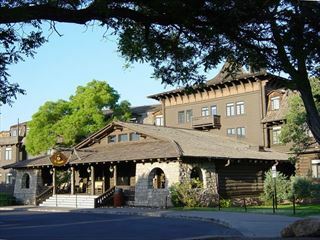 Top Tip: There’s no restaurant at the Lodge itself, but you’re in walking distance from the dining facilities at Bright Angel Lodge and El Tovar. 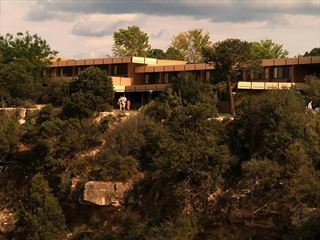 Sitting directly on the rim of Grand Canyon, this boutique hotel's location is simply phenomenal. It's the ideal location for those hoping to explore the national park at great lengths.